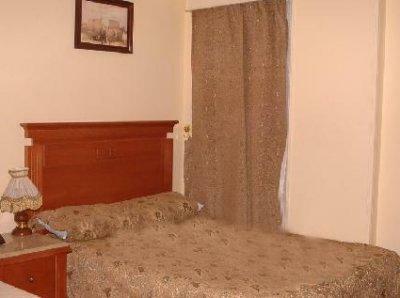 The spacious rooms are well-appointed with seating areas, and modern decor. Each room provides an en suite bathroom that includes a bath and shower. 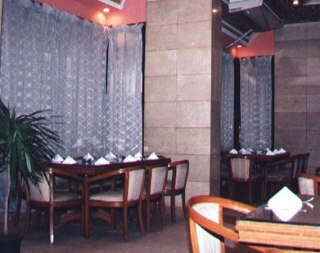 Guests can enjoy the hotel restaurant, which offers an open buffet for breakfast and dinner. Guests can also relax on the open-air terrace while enjoying panoramic views of the Pyramids. 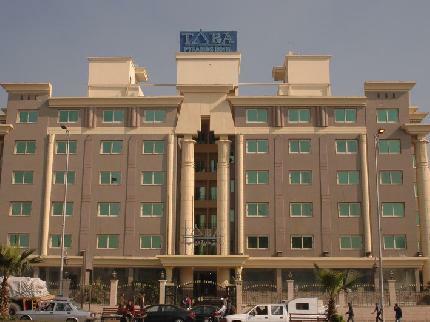 Set close to the world famous Egyptian Museum, Tiba Pyramids Hotel Cairo features friendly service and convenient location at Cairo. * Serving a wide variety of delicious dishes, the onsite restaurant is open for breakfast, lunch and dinner. 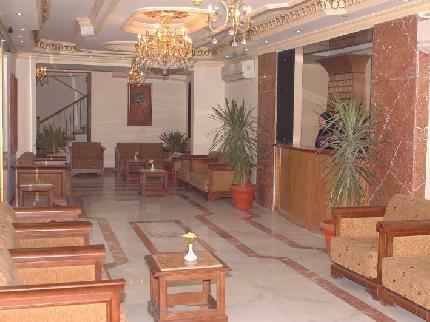 The lobby lounge at the hotel serves A la carte menus, light snacks and variety of beverages for guests to enjoy.